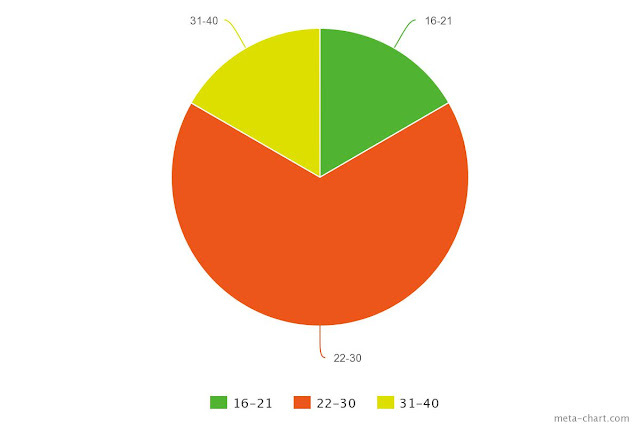 What age category do you fall into? So, the majority of you reading this job fall in the same age category as me, a kind of post-student, twenty-something just getting on with life. Hello! Share the vibes! 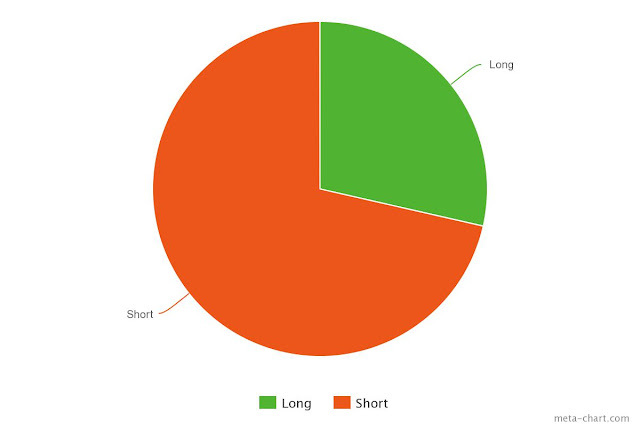 Do you prefer long or short posts? It seems the majority of you, like me, prefer to read a short blog post, so I'll happily keep at what I've been doing concerning that. However there are always cases (round-ups, interviews) that stretch beyond the bounds of a short post, so obviously I'll keep those as is. My favourite question! I was so excited to find out what sort of posts you like reading, and was very happy to see such positivity towards personal posts. I've tended to avoid personal posts in recent history but it looks like they're going to be making a comeback now I know they're not universally despised. 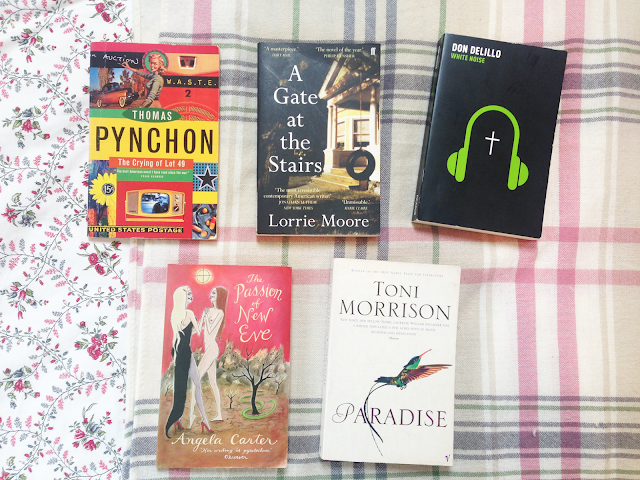 A super fun question to finish off: what are your favourite genres? I wasn't surprised by the results, with magic realism, young adult, fantasy, and classics surging ahead of all others. Good news for me, as I'm a fan of all of those too! Integrate more with Twitter community as this has been a common way for people to find my blog. More regular posting, which I've already implemented, posting every other day. Stationary hauls. Because we all love stationary. More personal posts like the migraine one and how to survive your masters degree. I loved writing those, so I'm happy they stick out as memorable for you lovely lot. Thank you again to everybody who took the time to fill in the survey for me; it's been so, so helpful. 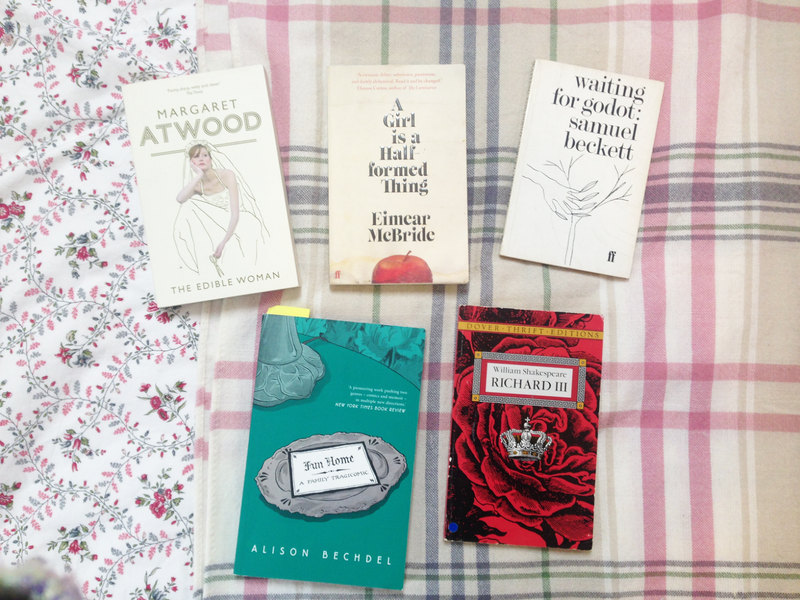 In a few weeks time I'll be handing in my MA dissertation, the final bit of work for my masters degree (terrifying) and the idea popped into my head to share with you my favourite books off of my undergraduate and postgraduate reading lists over the past four years. 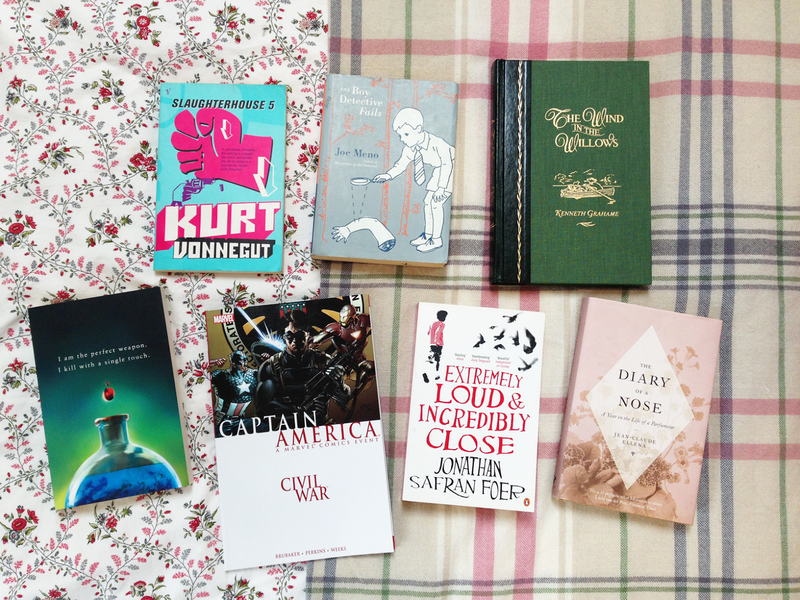 There's been a lot of duds, as there always is with assigned reading, but I've also been incredibly fortunate too, hence the ridiculous amount of books I've picked for this post. Choosing such a specified masters degree was such a good choice for me as it meant I could study books that were more suited to my interests, rather than under the broad heading of 'English literature'. You get away from what is considered 'canon' (see: Dickens). Goodbye Chaucer is all I can say to that. None of the things mentioned are what I'm writing my MA dissertation on, but all will be revealed in good time. Well, that didn't entirely go as planned. For those of you who saw my original Bout of Books TBR post, you'll know that this definitely wasn't what I had scheduled to read for the week, but these things change, and change they did. 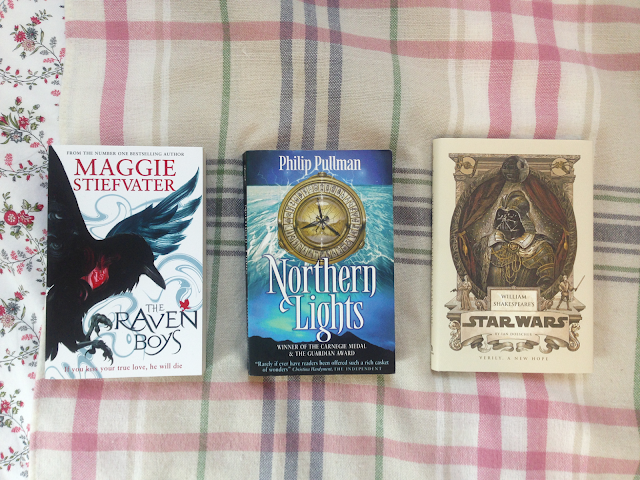 Out of my original TBR, I read 120 pages of Maggie Stiefvater's The Raven Boys and put down William Shakespeare's Star Wars as I found myself really not in the mood for it. The Raven Boys, however, is wonderful so far, if a little slow to start. I'll probably be reading it at the same time as a few other books but I've heard it does eventually pick up so I may end up finishing it within a few days. 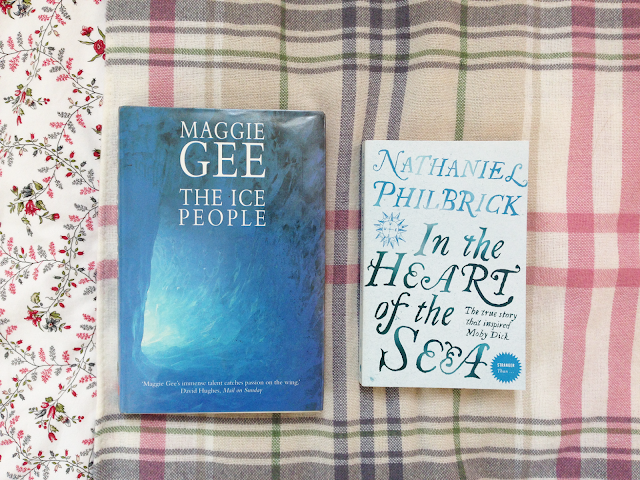 Northern Lights dropped off my list pretty early in the week, not for any particular reason other than a few other books piquing my interest more. During the week I picked up a couple of short stories from my university library: Frederik Pohl's The Tunnel Under the World and Cynthia Ozick's The Shawl. Pohl's short story got a 5/5 for me, reminding me why I'm such a fan of 1950s science fiction writing and how wonderful it is when a writer can create such a creepy, claustrophobic atmosphere in so few pages. The Shawl was a 4/5 star read, both beautiful and horrifying in its portrayal of the Holocaust and the experiences of its survivors. An amazing piece of short fiction. I whizzed through an ebook compilation of Thought Catalog posts titled 17 Lists That Will Change Your Life. I don't feel my life has been changed, shockingly, but I did find some of the lists served as good reminders on how to stop taking life too seriously. It was very focused on the twenty-something reader, which is probably something they should chuck on the blurb as I saw a few people on Goodreads complaining about how it just wasn't applicable to them. On that same evening I finished Jennifer E. Smith's Hello, Goodbye, and Everything In Between* which was sent for review by Headline via Bookbridgr and I absolutely LOVED IT. I'll be posting a review up on it soon, but I've got to say, as someone who isn't that much of a fan of young adult contemporary reads, this was such a pleasant surprise. All of my fears of it falling into YA stereotypes were quashed and I was refreshed by how mature and well thought out the decisions of the main characters were. A round of applause for Jennifer E. Smith. With a title like that, how could I turn this book down? 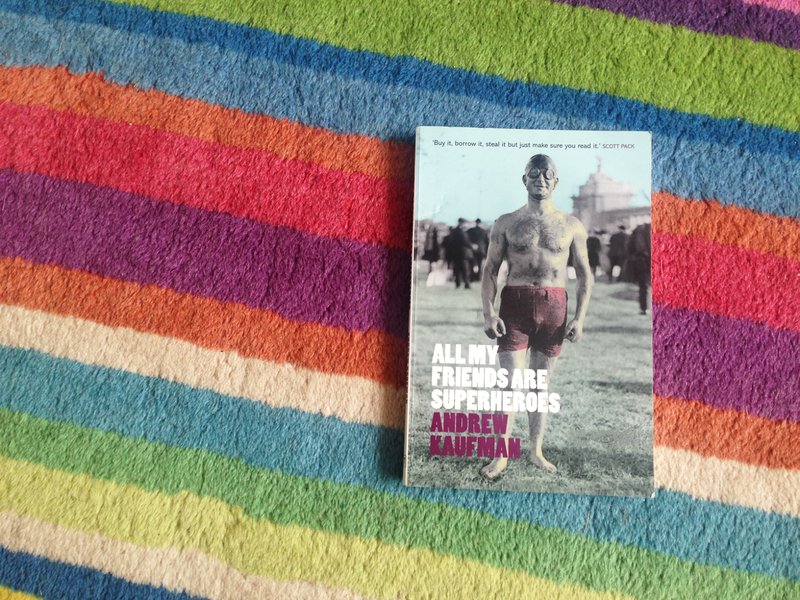 Andrew Kaufman's All My Friends Are Superheroes is a short tale of a regular, superpowerless man named Tom living in a world of superheroes. His wife is a superhero (The Perfectionist), and so is his best friend. It's a pretty normal thing. On the day of his wedding, Hypno (obviously a supervillain, and The Perfectionist's ex-boyfriend) uses his powers to make Tom invisible to his new wife. Through the book we experience Tom's attempts to make The Perfectionist see him once again as she is on the verge of leaving the husband she hasn't seen for six months, assuming he has deserted her. We also get to look back on Tom's struggles integrating with a world where he is one of the few different to everybody else. This is a wonderfully crafted book, fitting an immense but not overwhelming amount of detail in so few pages, and creating characters who you actually feel empathy towards. Tom and The Perfectionist both go through a great deal of pain in the story and you can feel it through Kaufman's writing. I'm excited to pick up more of his longer fiction; this world was such an interesting one to experience, I'm interested to see what other images he can conjure up so clearly in my mind as I read. I've heard a lot of good things about his novel Born Weird (mainly by Jen Campbell in her video 'Recommended Summer Reads' back in May) another story about 'powers' and the relationships between people. Watch this space. In my mind, my book hauls are usually quite predictable combinations of a few classics and a few things I've been interested in for a while. 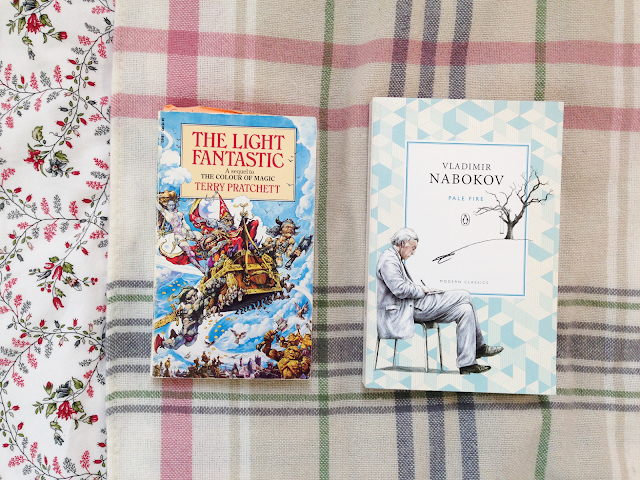 But looking at this haul, I can't help but feel excited by it. There's such a variety of things here, and all things that I'm looking forward to reading, which is very rare for me. Once again I popped into my local bookshop and browsed their secondhand book section. I picked up Terry Pratchett's Guards! Guards! to add to my unread Discworld collection as it's the first story in the City Watch arc and I want to have as many arcs as possible available for reading when I do get around to marathoning some of Pratchett's books. This one concerns largely with a dragon, so of course I'm interested. I also picked up a used copy of Michael Chabon's Wonder Boys without any prior knowledge of what it's about. I already have an unread Chabon book on my shelf, The Amazing Adventures of Kavalier and Klay, but another one surely can't hurt? Wonder Boys is the story of an aged writer whose progress in writing his ultimate novel is constantly being disrupted by the debaucherous Tripp. I find myself really enjoying books whose main protagonist is a writer so this was one I felt silly to pass up. The final book I picked up from the secondhand section was Jacqueline Susann's Valley of the Dolls which I've been looking to get my hands on for a while now. Trashy and an American classic, this tells the story of three women who have worked their way up the entertainment industry, only to find themselves falling back down again. It's going to be a fun ride reading this, and I'm not expecting life-changing literature, but I just can't turn down some pop culture. On this visit I found myself venturing into the new books section and immediately grabbed a copy of The Raven Boys off the Young Adult table after seeing it was only £3.99. This book is a huge hit in the world of 'booktube' and I really want to see what all the fuss is about! Of the twenty-five people on my Goodreads who have read it, only one gave it lower than four stars. Yeah. 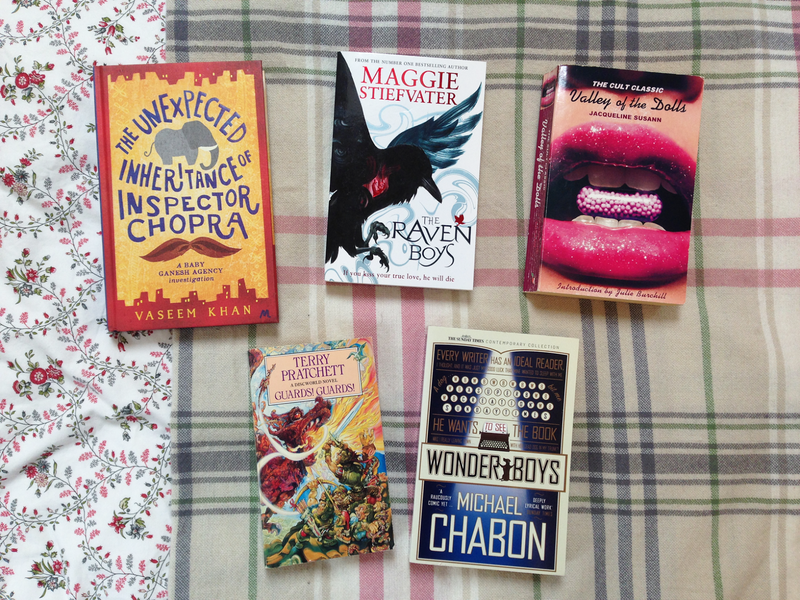 And if that wasn't enough, when I got home from this wonderful bookshopping trip, I found I had received a copy of The Unexpected Inheritance of Inspector Chopra by Vaseem Khan from Hodder for review. I immediately fell into love with the cover, which is a cloth hardback without a dust jacket (hallelujah), and then the story even more so. Inspector Chopra is at the eve of his retirement when he is thrust into a mysterious death he must solve, whilst also caring for the baby elephant he has just received. I need know no more. What books have you been hauling this month? Let me know if you've read any of these and what you thought of them! I told you there was something exciting coming related to The Lemoncholy Life of Annie Aster, and here it is: an interview with author Scott Wilbanks! You'll come to see as you read this interview he is basically one of the coolest people in the world, telling his story with brutal honesty, but still having a wonderful sense of humour. I hope you enjoy reading this as much as I did; it's a hoot. HPC: When I first saw the description for The Lemoncholy Life on NetGalley, I knew I couldn’t turn the book away: ‘Annabelle Aster doesn't bow to convention—not even that of space and time—which makes the 1890s Kansas wheat field that has appeared in her modern-day San Francisco garden easy to accept. Even more exciting is Elsbeth, the truculent schoolmarm who sends Annie letters through the mysterious brass mailbox perched on the picket fence that now divides their two worlds. In this unconventional and enchanting tale, Annie and her new neighbor must solve the mystery of what connects them before one of them is convicted of a murder that has yet to happen…and somehow already did.’ For something that on the surface (yes, I kind of did judge the book by the cover, oops) looked like a regular piece of fiction, I was really drawn in by a description that promised science fiction elements, and I wasn’t let down. I am a big sci-fi fan, so I’d be interested in knowing how you were inspired to write a book that relies so heavily on science fiction elements, but doesn’t involve your stereotypical spaceships, aliens, and apocalypses? SW: Megan? From Twitter? Is this you? This is the coolest thing! I’m totally waving at you from New Zealand right now. And, Holy Toledo, you get five gazillion stars for that question! Having gotten that off my chest, we can now come back to my mom. She’s my polar opposite in terms of literary taste. She hates sci fi and fantasy. I mean, she has a deep-down-in-the-bones LOATHING for it. So, when I found myself writing the manuscript that ultimately became LEMONCHOLY, I was determined to introduce her to the dark side by taking her love for commercial fiction and slipping in a time-travel component while she wasn’t looking. My idea was to give her fantasy-light, if you know what I mean. Of course, that begs the obvious question. Did I succeed? Did she like it? Uh… nope, though she’ll go to her grave insisting that I made Tolstoy look like a pre-schooler. HPC: It seems it’s been forever and a day people have been arguing for or against the legitimacy of heavy-genre fiction (e.g. sci-fi, high fantasy) as true works of ‘literature’. What’s your stance and did this influence your writing of the novel? SW: Someone out there is going to eat my lunch with this one, but it seems to me that the argument, by its very nature, presupposes that genre fiction can’t be literary. 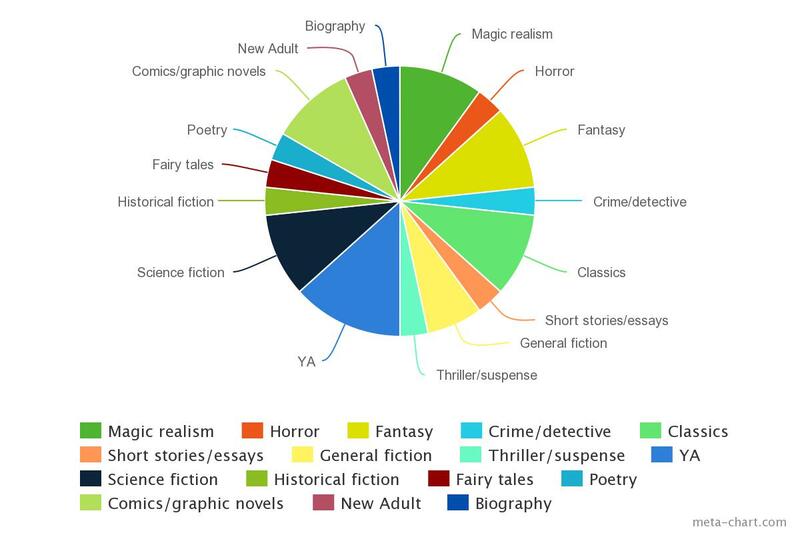 I think that the entire world of fiction is composed of genres, of which some novels have literary qualities, and others don’t, but what do I know? Convince me that Pride And Prejudice isn’t a romantic comedy—a blindingly incandescent one, to be sure—and I might change my tune. As to the second half of your question, I want people to be charmed by my story—not just by its premise, but by the words within it. I want people to savor the sentences. One of the basic rules of novel writing is to make sure you, as the author, never take the reader out of the story, but I want the reader to stop, to back up, and reread a sentence for the sheer pleasure of it. Does that make my work literary? I don’t know. That’s not for me to decide. But it does make it entertaining. HPC: I saw in the ‘Interview with the Author’ at the end of the book that a lot of the story was influenced by events in your life, namely a first date! I’d love it if you could tell my readers a little bit about this as I found it really interesting comparing this book on time travel with real life events. SW: It’s totally true. I owe the premise of LEMONCHOLY to a botched first date. We were having coffee, and I thought everything was going swimmingly; that is, until he said, “I think we’re destined to be great friends.” The conversation took a cataclysmic decline at that point, and I drove home with my tail tucked between my legs. It was during that drive that I decided outcomes are only inevitable if you accept them as such, and immediately conjured up Annie, a contemporary San Franciscan obsessed with Victorian clothes, and Elsbeth, a cantankerous Victorian schoolmarm with an arsenal of curse words to make a sailor blush and a take-no-prisoners attitude, using my hyperactive imagination. When I got home, I had Annie write a letter to El, asking for advice regarding her lovestruck friend—me—and fired it off to my failed date’s email address. The next day, I received a call… from him… at work. Apparently, my email had done the rounds at his office and was a bit of a hit. “Annie needs to write more,” he said. “Sadly, she can’t,” I responded. “El has to write back,” I answered, as if nothing could be more obvious. That snippy little retort got me an email in return (from Elsbeth), and a second date. And a third, which led to a regular correspondence in which I acted as the director, and which, ultimately, cemented the personalities of my two leading ladies. HPC: Did you find any struggles that arose with writing a character so heavily inspired by yourself? Was Christian your favourite character to write? If not, who was? SW: Struggles? Oh, yes. Breathing life into Christian was a painful experience. I raised some long-buried demons and rubbed myself raw to get that young man onto the page. It left me weeping for the boy I was, wishing I could turn back time and offer him a little guidance, a little hope, because he had so little of either. That may come across as a little melodramatic, but growing up gay in Texas is not for the faint of heart. I tried to encapsulate my journey early on in the novel when I wrote the following: He (Christian) loved the state of his birth, he really did. It just seemed evident to him that Texas’s rugged landscape bred equally rugged people, and having judged himself as deficient in certain qualities essential to the tall and the proud, Christian had sought sanctuary farther west. I was twelve, I think, when I was gay bashed the first time—it happened in the parking lot of a Taco Bell—and the experience left an indelible mark. That experience became a tipping point, taking me from a very outgoing, happy boy to a withdrawn, young man. I became socially awkward, and even found myself stuttering in certain situations. It only seemed natural, then, that I burden Christian with a stutter, but I deliberately chose not to make his impairment the result of victimization. Instead, I took a cue from the history books. Did you know that we created a generation of stutterers when we forced left-handed children to write with their right hands? It fascinated me that the suppression of a trait that has strong genetic markers could do this. And it wasn’t lost on me that 10% of the population is left-handed. That’s the same percentage attributed to the portion of the overall population that is homosexual. So, I flipped the script between left-handedness and sexuality, making Christian a stutterer because he’s so completely suppressed his in order to be a “good person,” according to the mores of an unforgiving society. In the end, I had to peel off forty years worth of armor in order to make him authentic. And let me tell you what, I… felt… naked. But it was worth it, I think, because I could have never written the resolution chapter between Christian and Edmond, if I hadn’t. HPC: Do you yourself have a particular interest in the turn of the century as a historical period? What drew you to writing about the 1890s? SW: That was an accident! It all goes back to the day I thought up Annie and El. I couldn’t get the image of a cantankerous, old schoolmarm sitting all by herself in a wheat field, talking to a scare crow she’s dressed up to look like Mark Twain, out of my head. “Why is she talking to that scare crow?” I asked myself. “Because she’s lonely. Her husband is long dead, and her daughter is gone, so she has no one,” I responded. I was picking up an old world vibe, but I knew that I wanted to give Elsbeth a modern sensibility. Annie was the opposite. I saw her as a contemporary San Franciscan who possessed an old world sensibility. So I dressed her in turn-of-the-century clothing, made her a Jane Austen aficionado, and burdened her with the inability to relate to her peers. Those images created the hundred-year divide, and that led organically to the time travel component. Ta da! HPC: I’m really interested myself in how people work and get things done, so a little bit on your actual writing process to finish: do you have a particular place you write or find yourself the most productive? Are there a particular set of things that need to be in place for things to get done, like a milky cup of tea or a particular album of music you listen to? SW: Ever since Mike and I bought our home, I’ve been a bit of a gypsy, carrying my laptop from room to room, primarily because Mike flies long haul for Air New Zealand, working through the night, and needs to find quiet nooks in which to sleep (We’re surrounded by families with young children). I recently splurged on an iMac, however. You should see me lugging that thing around the house. As to the writing, itself, I find that I’m most productive early in the morning. I’ll often hop out of bed, and go directly to my computer to read over and spruce up what I’d written the day before. After that, it’s coffee and a bit to eat before I attack new material. When the creative juices aren’t flowing, I do some pretty weird things, but they work for me. For instance, my “go to” strategy is to take shower. I know! Weird, right? A good half of the plot twists in LEMONCHOLY came to me in the shower, making me one of the most squeaky clean writers in recent memory. HPC: Thank you for taking part in this Q&A, Scott, and thank you for writing such a wonderful novel! As I have said previously in a tweet (or ten) to you, I found myself sobbing through the final chapters because I had grown so attached to your host of characters, both good and troubled. Please, everyone, go out and get a copy of this book as I found it so refreshing, engrossing, and a complete rollercoaster of emotions. SW: Well, I can say without reservation that this has been a total blast, Megan. Time for me to grab my laptop and head to another room. Mike’s poked his head into the doorframe a couple times, which means he’s ready for a nap. See? The nicest guy. 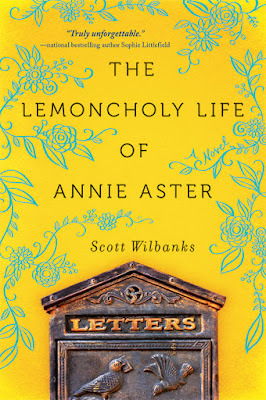 You can pick up The Lemoncholy Life of Annie Aster right now as it was released at the beginning of the month, and I would recommend you do pick it up. It was such a refreshing experience for me and hopefully you can see through this interview just how wonderfully Scott can write! 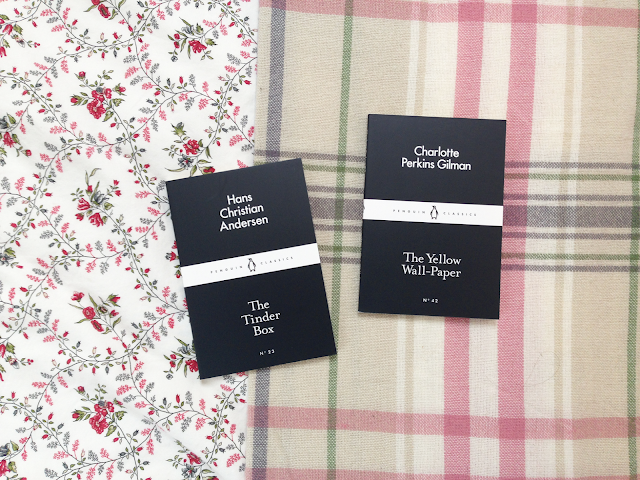 For the second round of me trawling through Penguin's Little Black Classics (my first post can be found here) I read Charlotte Perkins Gilman's The Yellow Wall-Paper and Hans Christian Andersen's The Tinder Box during this year's #CRAMATHON. 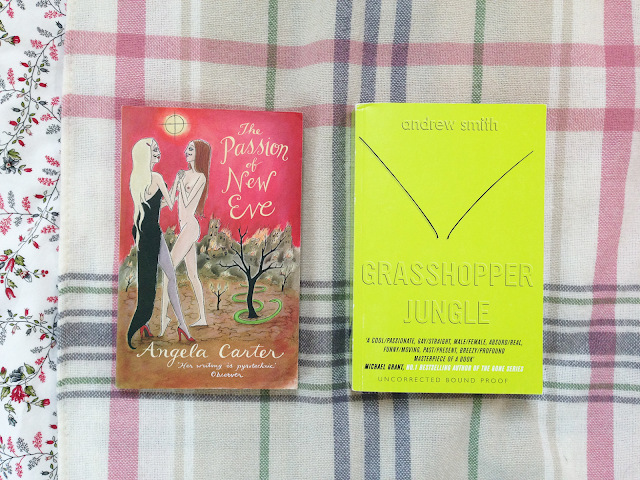 I gave both a 4/5 stars on Goodreads and enjoyed them a hell of a lot more than the previous two I encountered. I'm a big fan of Charlotte Perkins Gilman's writing and first read her short story 'The Yellow Wall-Paper', the main story of this collection, back in sixth form whilst studying Gothic literature. Re-approaching it all of these years later was an insightful experience, now being able to read it from a more educated perspective. I'm currently researching her novel Herland for my MA dissertation so having more of a background in mind on her beliefs and aims definitely changes my viewpoint. 'The Yellow Wall-Paper' is the tale of a woman locked against her will in a room by her husband to 'recuperate', very much the case during the late-nineteenth century when women showed any sign of ailment or excessive emotion. The story unravels, along with the protagonist's mind, as she starts to see a woman living in the horrendous yellow wallpaper. It's one of my favourite short stories of all time, so I had high hopes for the rest of the collection. Fortunately the other two tales weren't bad and maintained an enjoyably spooky atmosphere, but I feel the collection definitely rides on the ghostly weight and power of 'The Yellow Wall-Paper'. Having never read an original Hans Christian Andersen fairytale before, this Little Black Classic gave me the perfect primer to this side of my literary education. This collection was enjoyable and really showed me how little I knew about this era of fairy stories. I found them charming, yet disturbing (always a winning combination), with my favourite being 'Big Klaus and Little Klaus', a story of jealousy and one-upmanship. I would definitely pick this up if you're interested in getting into fairy tales, but however much I enjoyed them, I think in the future I'll be looking to the myths and folktales of other countries for some more inspiration. What are your fairy tale recommendations? It's definitely a genre I want to get into so any suggestions are more than welcome. 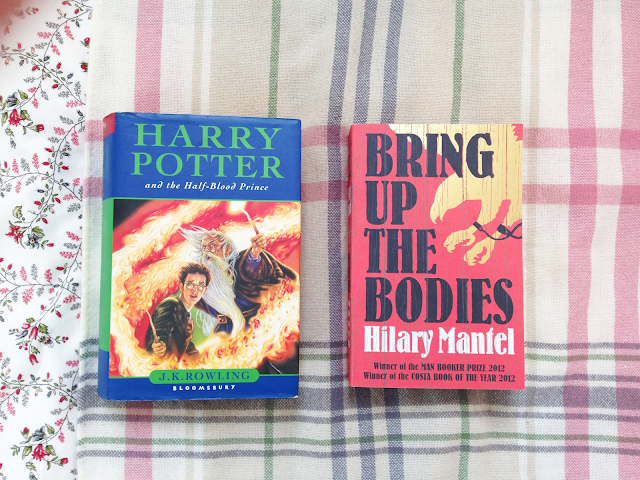 As you may have seen in my post a few weeks ago, I decided to take part in this month's Booktube-A-Thon, a week-long readathon with several challenges you can choose whether or not to accept. The readathon has now finished and above you can see all of the books I managed to read over the seven days it ran. 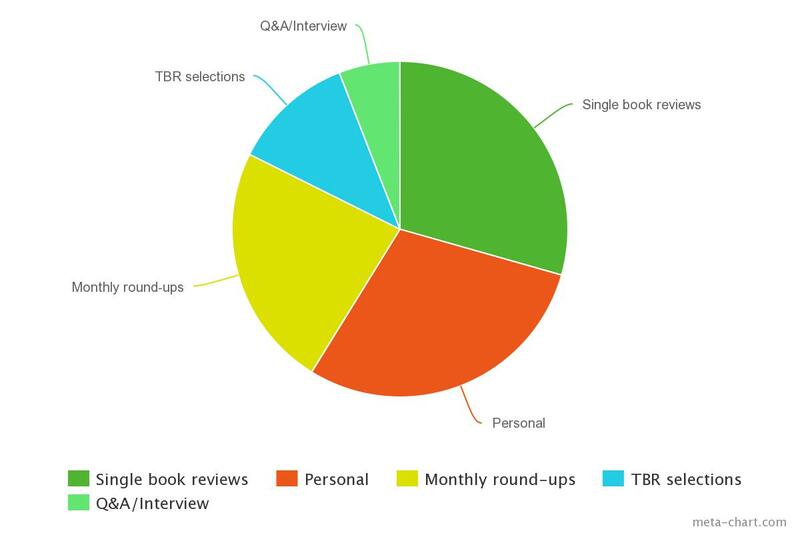 I'm extremely happy with how well it went, even if some of the books did not meet my expectations, and now I'll run through how much I read on each day. Monday 3rd - Read all of The Sin Eater's Daughter (320 pages) for the 'book I want to read' challenge, 4 stars. A review for this book will be put in a separate post, but I really enjoyed the world-building of this book and the twists really did surprise me. Definitely going to be picking up the sequel when it's published. Started reading Diary of a Nose for the additional 'read seven books' challenge (60 pages). Tuesday 4th - Finished Diary of a Nose (remaining 132 pages), 3 stars. A very easy read, interesting information about the craft of making perfume, but nothing really that special on the whole. Read all of Civil War: Captain America for the 'read a book without putting it down' challenge (112 pages), 2 stars. a lot of backstory which is to be expected for a volume that isn't following the main arc. A bit of a disappointment after The Road to Civil War. Started reading Slaughterhouse-Five (99 pages). I was clearly on a roll on this day! Wednesday 5th - Finished Slaughterhouse-Five for the 'book with a blue cover' challenge (remaining 78 pages), 2 stars. Yet another disappointing read. 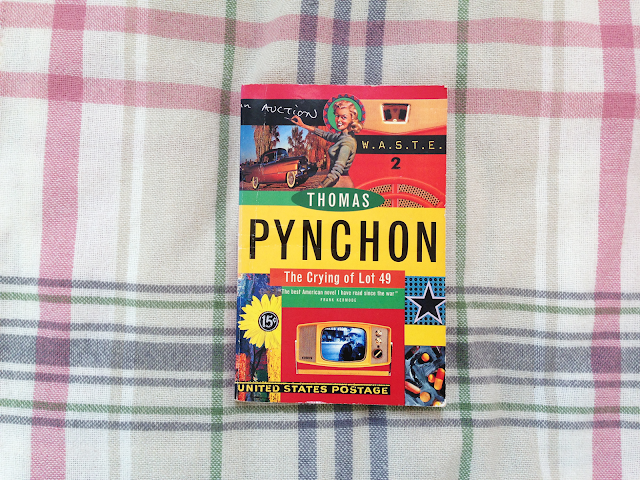 I can see the merit of this book and how it was massively influential at the time of writing, but I feel like I've read so many works inspired by this that the magic was lost on me. I'm in no way saying it's a bad book, it just wasn't for me. Started reading The Wind in the Willows (79 pages). Thursday 6th - Finished The Wind in the Willows for the 'book most recently acquired' challenge (remaining 105 pages), 5 stars, a new favourite. This story was sweet, easy to read, and yet held a lot of very grown-up messages on industrialisation and religion. 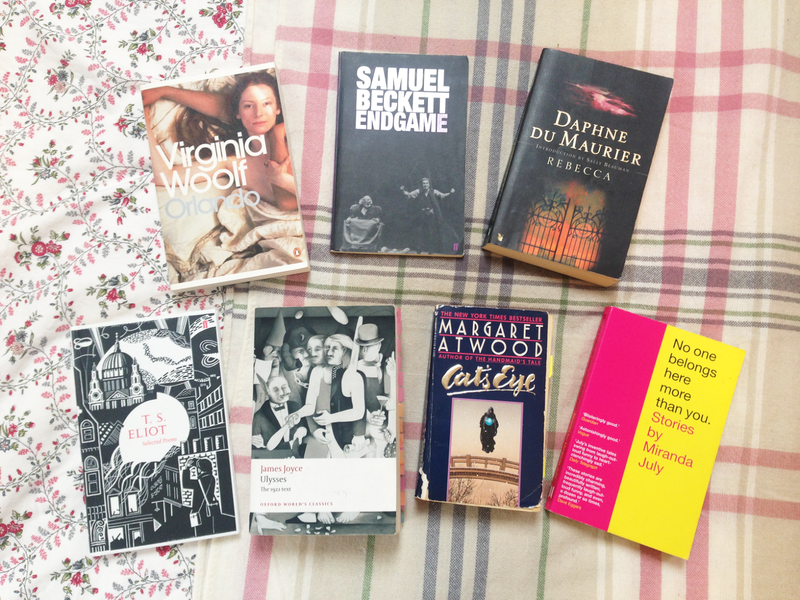 Friday 7th - Nothing read. 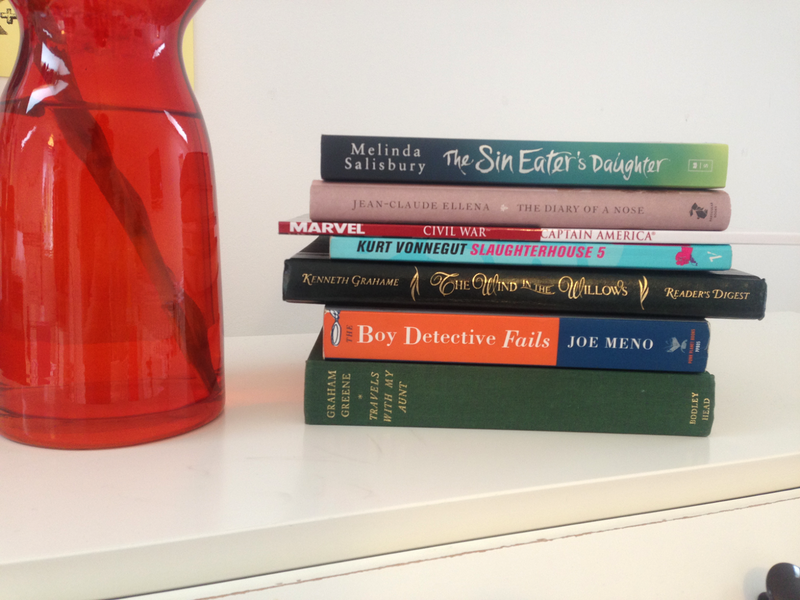 Saturday 8th - Read all of The Boy Detective Fails for the 'book whose author has the same letter surname as you' challenge (320 pages), 5 stars. Another wonderful read, like if Wes Anderson wrote a mystery novel. Very twee at times, very dark at others, and left me wondering why it had been unread on my shelf for so long. Decided I no longer wanted to read Extremely Loud and Incredibly Close so swapped for 'someone else's favourite book' challenge to Travels with My Aunt. It's one of my dad's favourite books and I turned down his first choice (Heart of Darkness) because I've read it before. Sunday 9th - Read all of Travels with My Aunt (319 pages), 4 stars. Hilarious and very enjoyable to start with, but started dragging and losing good character merits towards the end. Definitely a product of its time with a lot of ingrained racism. 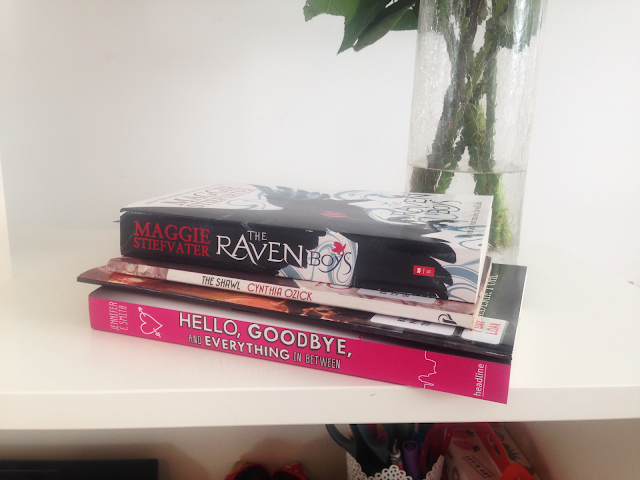 Booktube-a-thon complete! Bring on the next readathon because I am so inspired to pick up some more books I wouldn't necessarily pick up first from my shelves. I fall in and out of love with Alan Moore on a pretty regular basis. Some of his work I love, some I just can't get into. I'm a huge fan of Watchmen and V for Vendetta which shaped my love of comics when I was a teenager, but I never managed to click with The League of Extraordinary Gentlemen after a few volumes or From Hell. Fortunately Swamp Thing Volume One fell into the former camp, absolutely blowing me away with the way it deals with emotions and the complexity of what it is to be human. 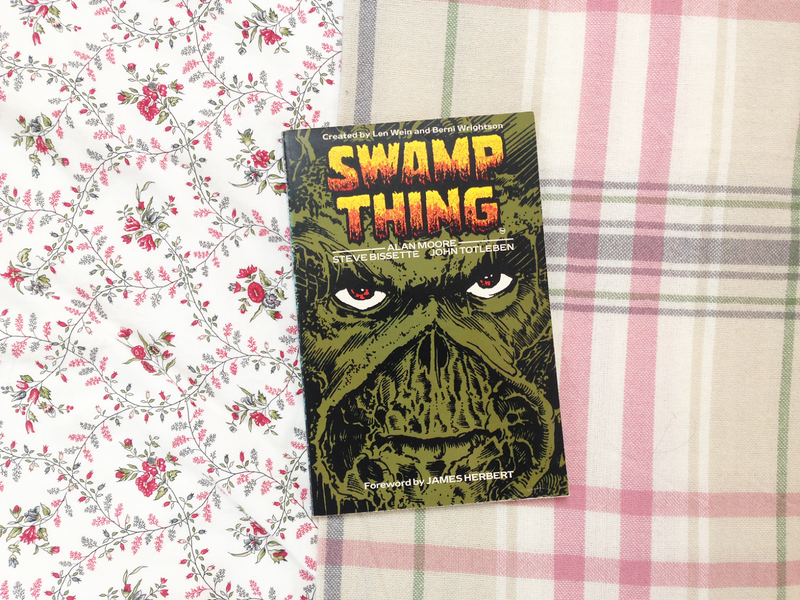 This is the first collected volume of Moore's Swamp Thing comic series, originally published in 1984 and lasting four years. There are eleven (if memory serves me well) collected volumes, all recently republished, but the edition I have is an early print. It looks like I'm going to have to hunt down the rest of this edition's run on eBay as the only ones I can find now are newer and don't have such wonderful covers. For those of you who don't know the background on Swamp Thing, he's a humanoid/plant hybrid, created when scientist Alex Olson has his experiments tampered with and is caught in an explosion. He is mutated by the forces that lived within the swamp he was working near and thus became Swamp Thing, who basically looks like a giant green tree, post-Groot. He was a relatively popular character for Marvel in the 1970s, but this series serves as the second 'volume' of his story, starting in 1982 and being handed over to Moore two years later. The same basic backstory applies, with Alex Olson renamed as Alec Holland, but told from a different angle, that of Jason Woodrue, a Swamp Thing-obsessed man hired to study the 'dead' body of the creature. You can tell by the inverted commas that 'dead' is definitely not where we are with this, and chaos ensues. Woodrue discovers the truth behind Alec Holland/Swamp Thing, and spiralling downward becomes a part of the environment himself, the Floronic Man. The main theme of this volume is identity and what it means to be human. There are revelations made by both Woodrue and the Swamp Thing himself about how much of Alec Holland still exists within the creature. It's hard reading at times, with 'Alec' coming to terms with what happened to him. This was probably my favourite element of the comic as it gave a humanity to the story that might have lacked if it simply focused in the fear caused by a huge walking swamp tree. A lot of the story also deals with environmental issues as the 1980s were an era where people were first coming to terms with global warming and the human impact on the planet. How better than to approach this issue but with a comic book character? I'll certainly be picking up the next volume of this series soon; I have no idea why I let it sit on my shelf unread for so long! In July, I unintentionally read two books in a row telling the stories of people who feel trapped in their own minds or bodies. 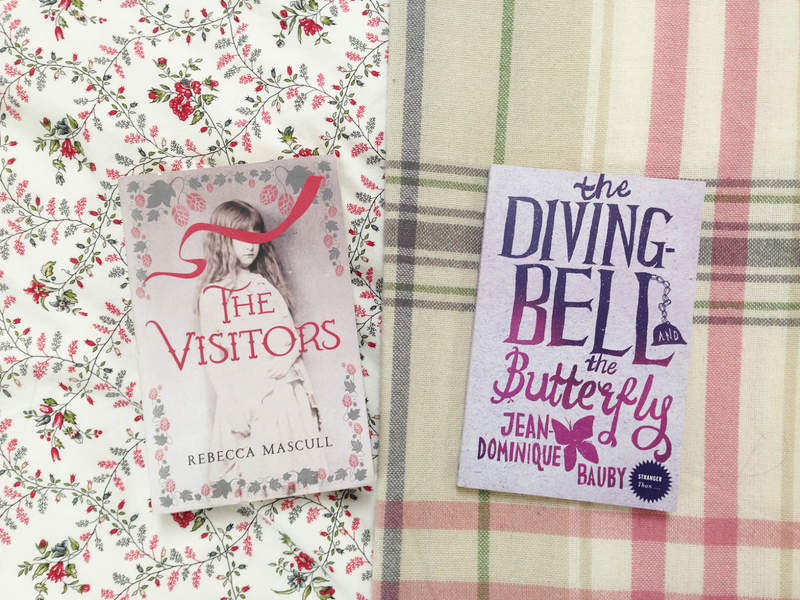 One is the story of a deafblind girl, the other of a paralysed magazine editor. Here are a few thoughts. A beautiful story about a deafblind girl, Adeliza, living in the Victorian era on a hop farm with her father and sickly mother. She has no way to experience the outside world other than through touch, until she meets Lottie, a worker on the farm, who begins to spell words out to her on her palm. Slowly she begins to learn more about the world, through having books read to her and the items she once felt finally having names. This is Mascull's debut and, admittedly, I did enjoy it less than The Song of the Sea Maid, but the first half of the book still remains to be one of the most beautiful, sensual things I've ever read. The descriptions of how Adeliza experienced the world where stunning and I sped through that first half completely engrossed. The second half gripped me slightly less, becoming more of a romance-based storyline, but the events that occurred were still interesting and wonderfully written. Song of the Sea Maid still wins out for me over The Visitors, but both are so beautifully written, they wont leave my thoughts anytime soon. This is the memoir of a former editor of French Elle who becomes completely paralysed after a rare, life-threatening stroke. The only part of his body he can move is his left eyelid (the right eye was sewn closed after an infection), and this is how he dictated his story. Through a series of blinks, he created this memoir with his 'translator', detailing his life after the stroke and how he copes with living an experience that feels like living under a giant diving-bell, leaving his body through his thoughts like a butterfly. This book is incredibly short, but immensely beautiful. Bauby had a poetic way of seeing a world he could not interact with, and this is a fascinating way into seeing how the mind copes alone when it is the only thing left. 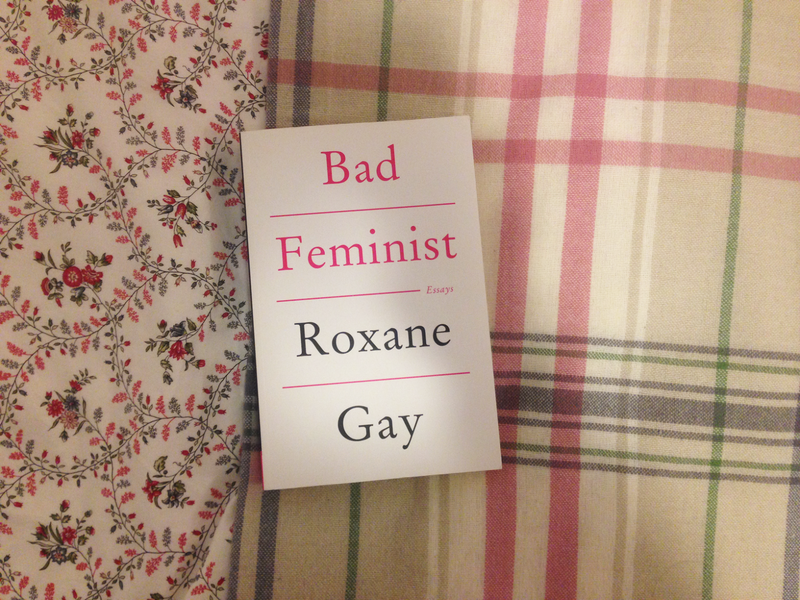 It's happened again: I'm in love with a book. I laughed, I cried, I suffered a major book hangover, I tweeted Scott Wilbanks telling him how much I cried, and then I cried some more. 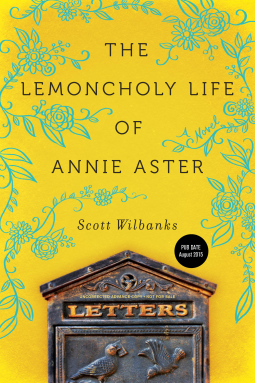 The Lemoncholy Life of Annie Aster is, unsurprisingly, about Annie Aster, a young woman who loves turn-of-the-century clothing (think lace, big skirts, and parasols), and her friend Christian. One day she looks out of her door and finds a 1890s Kansas wheat field in her San Francisco back garden. And then she starts to receive letters in the postbox at the bottom of her garden from Elsbeth, the owner of said wheat field, dated May 1985. Of course, hijinks ensue, including magic shows, secret doorways, murder, missing babies, library books, explosions, memory loss, coffee, and nosebleeds. It's a hell of a ride. From the very beginning of Lemoncholy Life, I was taken by how well the science fiction element of time travel used in this book was so well integrated with a 'non sci-fi' setting and story. Only really being used to harder science fiction with spaceships, aliens, and highly-technological utopian societies, this was really refreshing for me to see. The characters are smart about time travel and do their research rather than just diving into things. See: every mainstream time travel film ever. The story that unfolds in this book had me hooked after the first few chapters, with a mystery that takes the entire duration to unfold. There are so many twists and turns, I'd be fascinated to know how Wilbanks managed to keep it all so organised whilst writing. I was amazed by the depth it went into and how unpredictable it ended up being. Think of it as time travel murder mystery. It also reminded me a lot of the Sally Lockhart books by Philip Pullman, which I adored when I was younger. I would recommend Lemoncholy Life to anybody who loves a good murder mystery, or wants to get into time travel writing without heavily scientific language weighing the narrative down. Watch this space, as there will be a very exciting Lemoncholy Life post coming in the next few weeks, with a lot more details on the inspirations behind it! The book was released on August 1st, so is available now!